In 2017, Bluebox Wow won the Inflight Middle East Award for best ‘Handheld and/or Wireless IFE System’, and in 2018 the company had the honour of participating in two panel discussions – about ancillary revenues and about accessibility – during the event’s Workshop sessions. 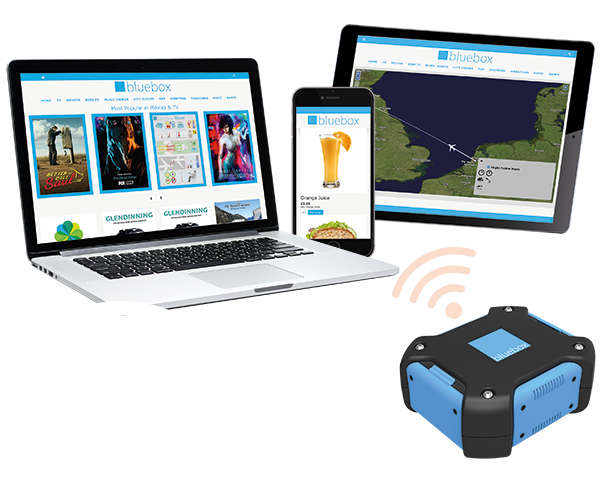 On Tuesday 23 January 2018 (14.30-15.15), David Brown, Bluebox’s Director Business Development, discussed the ancillary revenue potential of IFEC, and specifically, how Bluebox Wow can help deliver new revenue streams. The session, chaired by Craig Foster of Valour Consultancy, addressed: How are airlines exploiting new revenue opportunities yielded by increased connectivity? Often overlooked, connectivity is opening up new opportunities for ancillary revenues, such as tailored destination content, Wi-Fi sponsorship, duty free purchases and so on. 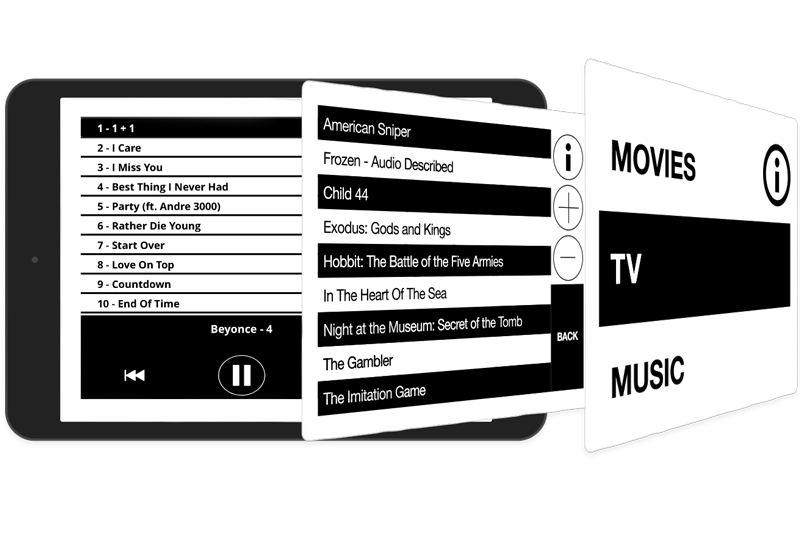 How should airlines be exploiting this? Who is leading the way so far? How will passengers benefit? On Wednesday 24 January 2018 (13.30-14.15), David was onstage again to discuss passenger accessibility, and specifically the Bluebox aIFE portable IFE platform for passengers with sight loss. This session, chaired by Alexander Preston, editor of the Inflight media portfolio, addressed: Are airlines delivering a seamless, enjoyable experience for disabled passengers? How do airlines cater to passengers with diverse accessibility requirements, particularly those with hidden disabilities? Where are improvements needed? The session will focus on crew training, cabin design and how airlines are collaborating with airports to ensure a smooth travel experience. 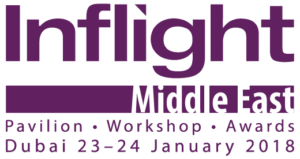 Taking place as an official event of Aircraft Interiors Middle East (AIME) which is co-located with MRO Middle East, the Inflight Middle East, the Inflight Pavilion, Workshop and Awards event offers a dedicated forum for IFEC and cabin technology.